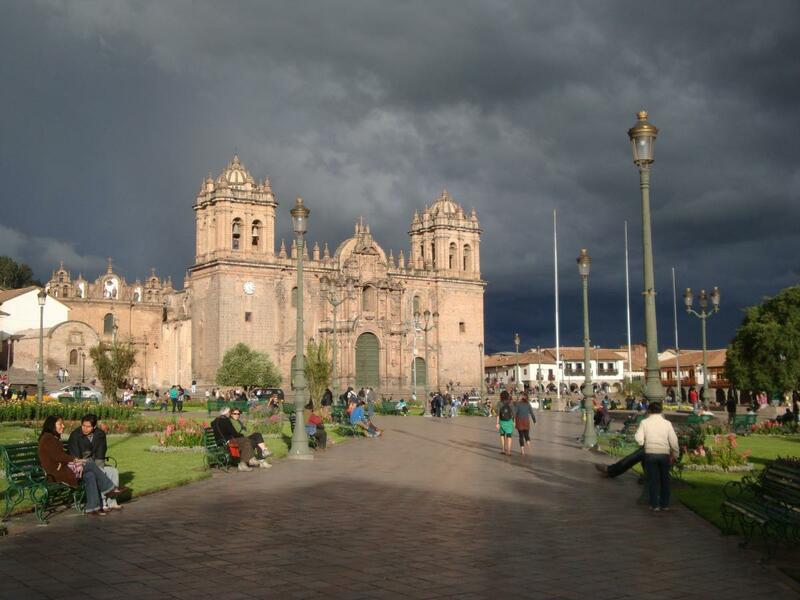 City tour start at 1.30pm meet at hotel or predetermined location for transport. 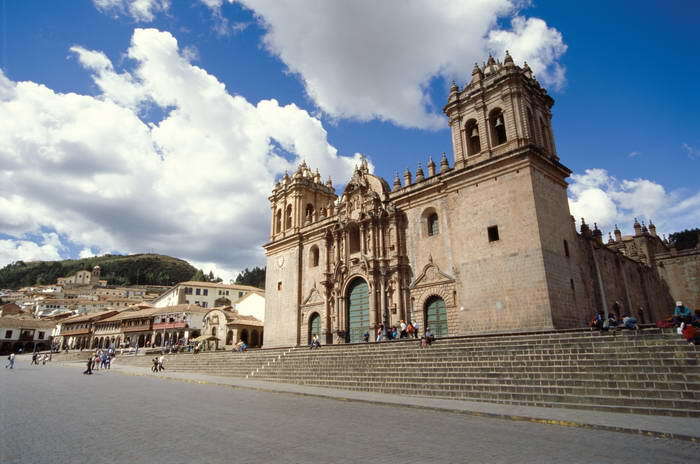 We first visit the central exquisite architectural feats of the ancient "Koricancha" Temple, and the Principal Cathedral, in which the first stone was placed in 1560, is a marvel of the religious art possessing approximately 300 paintings from the Cusqueña School. 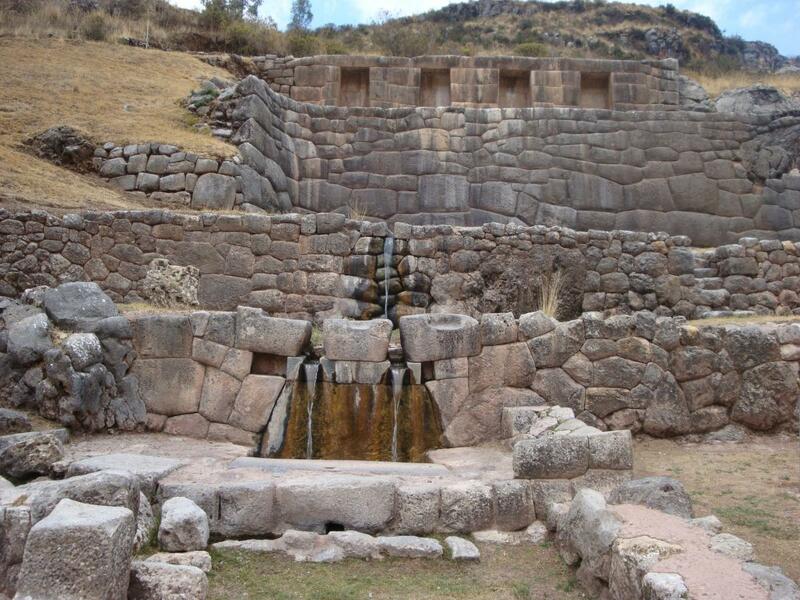 Then, the tour moves to the arqueological park complex of Sacsayhuamán, majestic place with impressive works in stone, some up to 120 tons. 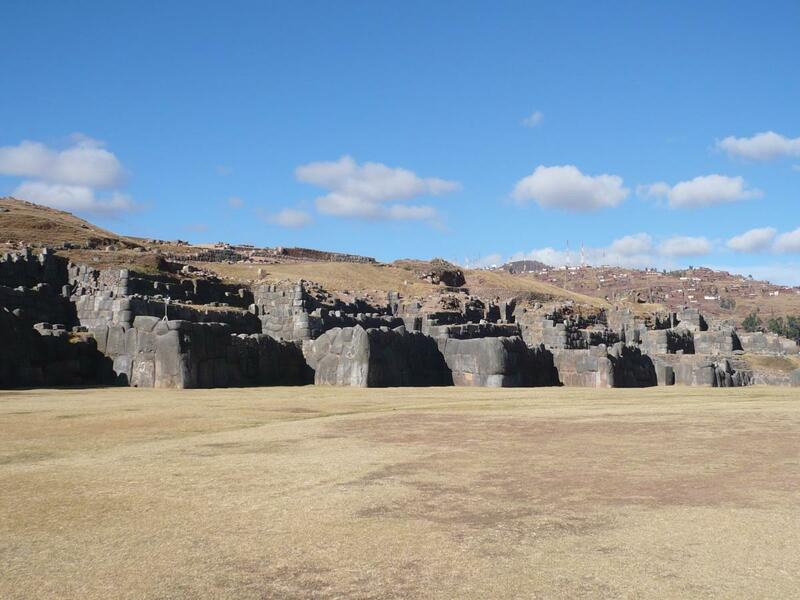 Q'enqo (Labyrinth) a religious center dedicated to the adoration of the Earth. 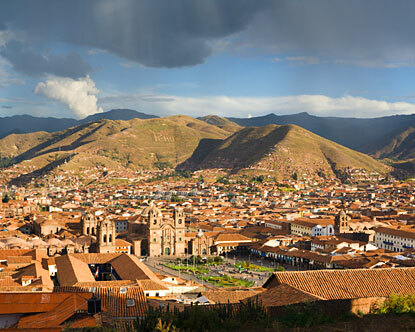 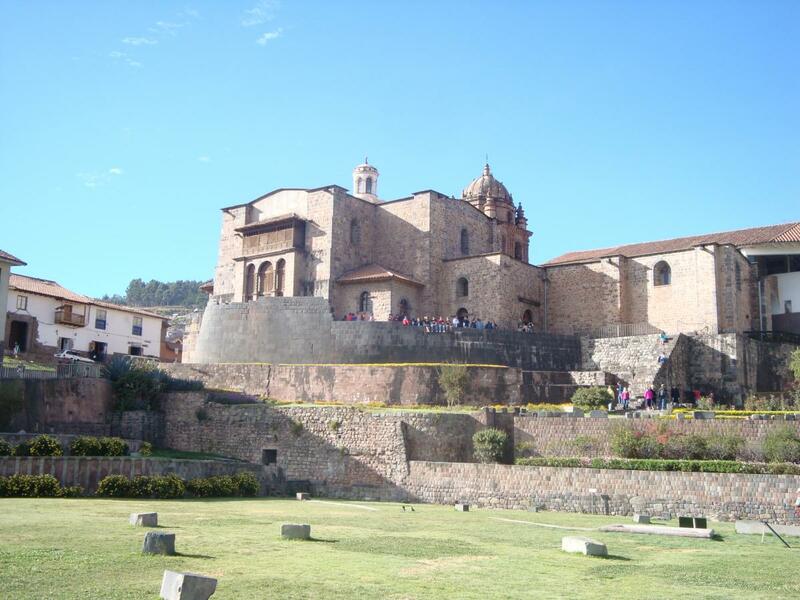 Puca Pucara (reddish place) that was used as a military control center, and a mandatory stop for all travelers of the Inca era.